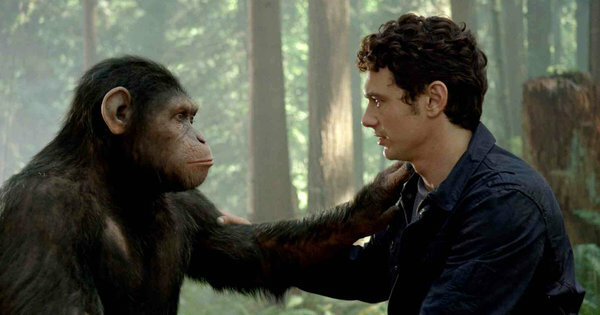 Andy Serkis acts circles around James Franco in new Apes flick. 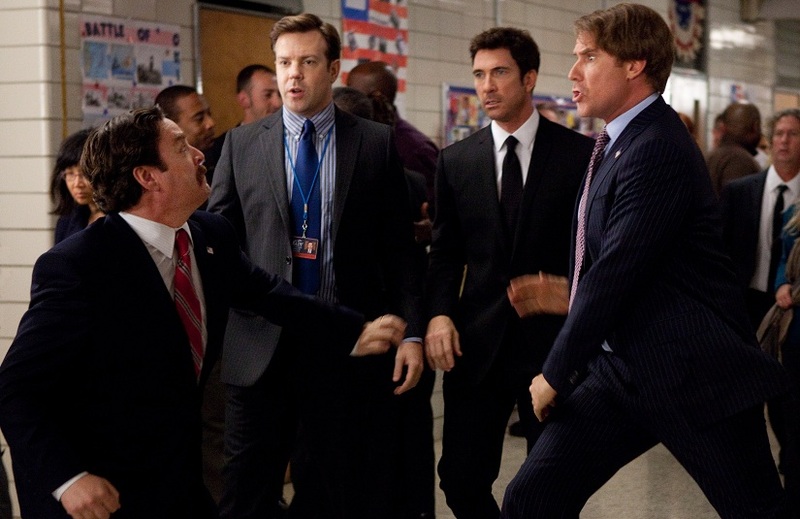 When the trailers first hit the market for Rise of the Planet of the Apes, I was not impressed. Here it seemed Hollywood was yet again rehashing an old franchise that didn’t warrant revisiting. The effects didn’t look very good, and the story seemed as silly as ever. Sure, I enjoyed the original films as a kid, but even then I recognized them as high camp, and their lame attempts at social commentary were lost inside of actors in goofy ape suits and Charlton Heston’s comical over-emoting. But then the film came out this past weekend, and the good buzz was palpable and made me think I should check it out in spite of my misgivings. I come before you, my readers, willing to admit when I am wrong.